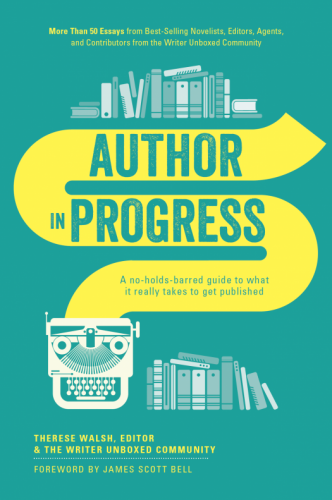 A no-holds-barred guide to what it really takes to get published. (Hint: It’s less about adverbs than you think.) More than 50 essays from best-selling novelists, editors, agents, and contributors from the Writer Unboxed community. 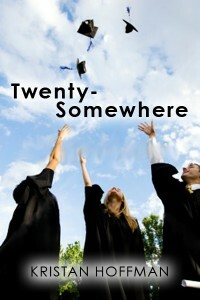 Twenty-Somewhere tells the story of 3 best friends as they navigate life after college. Beautiful and confident Sophie Lin, goody-goody aspiring writer Claudia Bradford, and boy-magnet scientist MJ Alexander are ready to take on the real world — or so they think. But MJ’s hunky lab supervisor keeps distracting her from her research, and what’s worse, she almost doesn’t care. 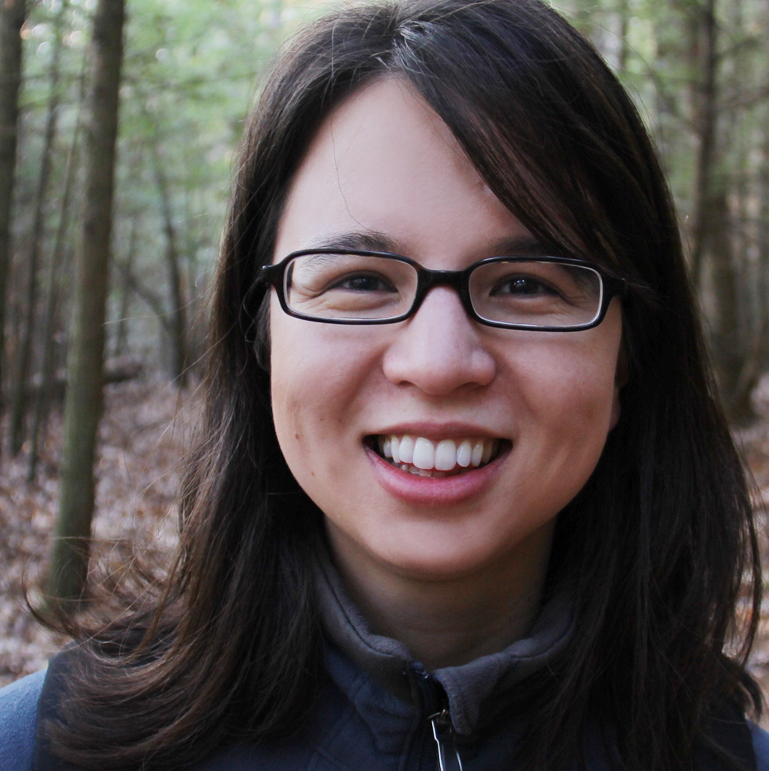 After years of single-minded focus, MJ may have lost her passion for science, and her sense of self along with it. Meanwhile Claudia’s passion for writing is stronger than ever, but her confidence is drowning in a sea of rejection. Her boyfriend Eli is supposed to be a life preserver; instead he feels like just another wave pulling her under. Last but not least, Sophie decides to swim against the current: she quits her advertising job in pursuit of a more meaningful vocation. Six weeks later, all she has to show for her idealism is a growing stack of unpaid bills.As their relationships go sour, their careers sputter, and a few too many ethical dilemmas arise, the girls reunite in Paris, desperate for a dose of the one thing they can always count on: each other. But after so much time apart, will that really cure what ails them? Or will their friendship fall apart like everything else in their lives? Written as 40 weekly webisodes, Twenty-Somewhere is the fast-paced, heartfelt story of 3 young women learning how to be independent, yet also hold onto each other, in this big, crazy, modern world.